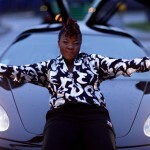 BOUQUI, born Bukola Folayan to a Professor of Biochemistry father and a professional teacher mother, she alongside her other five siblings grew up in an academic atmosphere of the Obafemi Awolowo University (Ile-Ife) and this has served as a big influence for her deep lyrical style and cosmopolitan outlook. Her Christian faith and strong belief in the words of God as laid out in the Holy Bible is however the factor to the formation of the Bouqui brand. 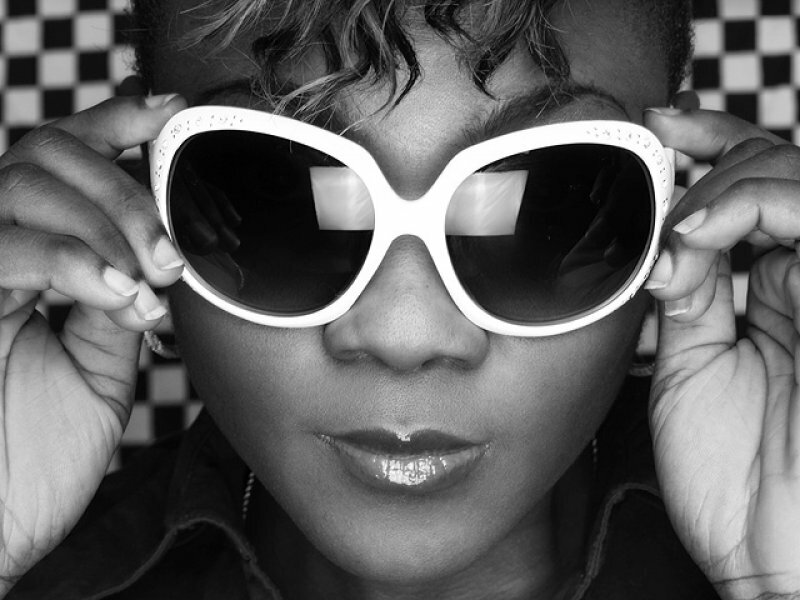 An alumnus of Obafemi Awolowo University and an accomplished broadcaster at Eko FM, Lagos, Bouqui started her professional career with an all girl group called G-Vibes several years ago before going solo and changing her focus and style to suit urban contemporary Nigeria and still deliver in terms of message and emotion. 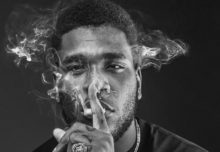 The album titled B.O.U.Q.U.I was her debut and the album can be referred to as a two in one package due to the fact that it contains a record breaking fourteen tracks and four skits, the highest by any debutant in the Nigerian music industry. 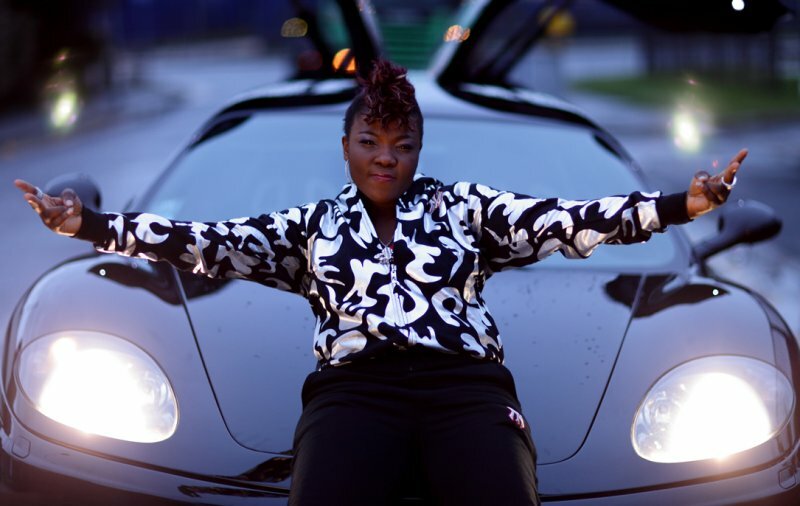 Still on breaking records, her lead single “Get it started” in less than a month debuted at number one the backyard beats segment of the PJ Butter hosted World Chart Show,also another first by any home–based Nigerian artiste in the history of Nigerian music. Other tracks like “Not Ashamed”, “Major Problem”, “Molejo”, “Vanity” and “Wanna Lone U” have become household anthems. 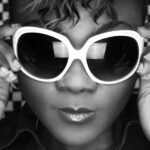 The album has won several accolades and nominations including the much covetted AMEN awards in 2007 for best female act.